Click the image to sign up for the e-courses you want to take! 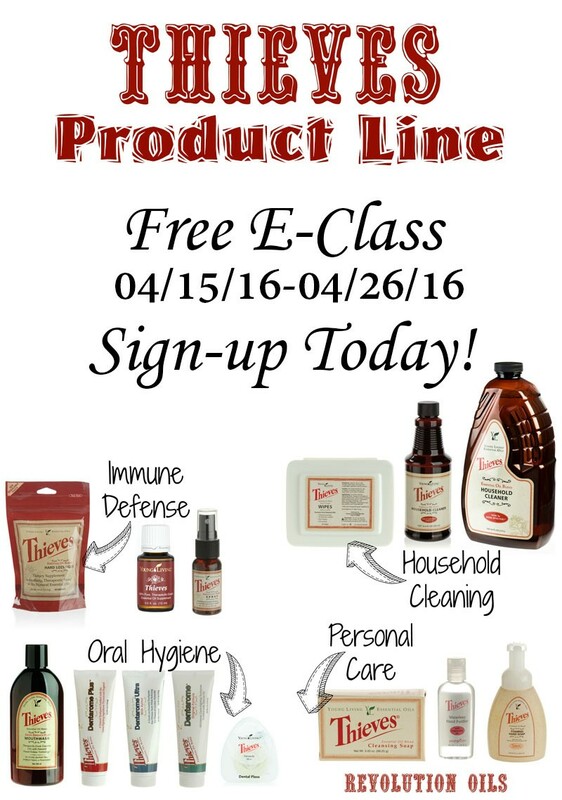 Hi and welcome to the Essential Oils 101! We are a group of independent distributors for Young Living Essential Oils who are super passionate about their oils and the jaw-dropping things they can do. We aren’t sales people; we’re normal, everyday folks just like you who have found something incredible & natural to get us through our days with optimal health. This has naturally resulted in cutting down on all the junk we used to put in and on our bodies every day. It’s our hope that every single person we know will jump in with both feet because we’re confident about how much it will help you enhance and maintain a healthier life, too. 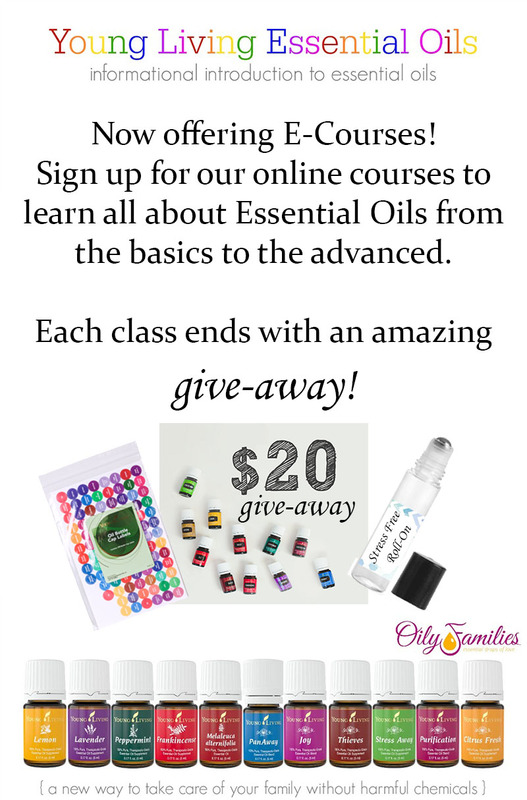 We have some amazing giveaways to help get you started in your journey with essential oils. Simply leave follow the directions in the giveaway section to win your giveaway! All it takes is a comment! Once you’re entered, come back here to begin clicking on the different topics as they become available. There will be a new topic open each day from the 8th to the 14th. Be sure to ask questions as you have them…we are here to help! Check out our e-courses schedule for April!